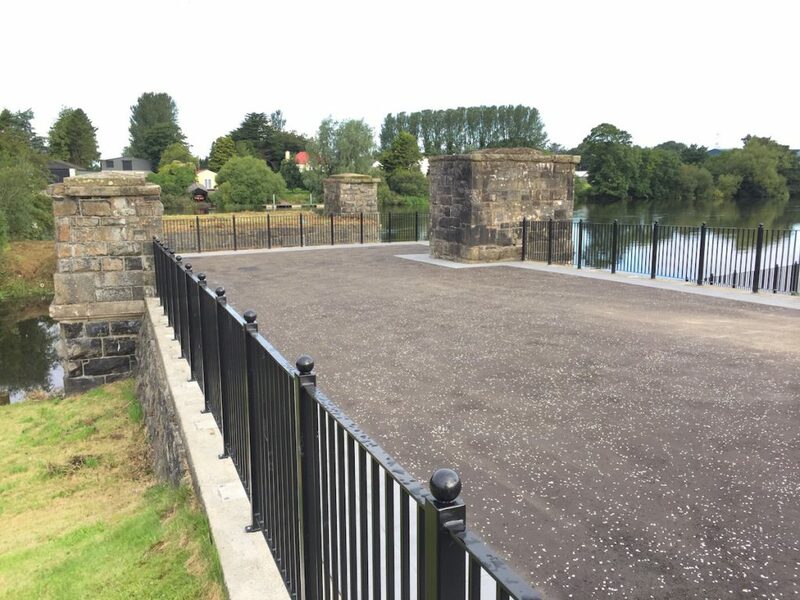 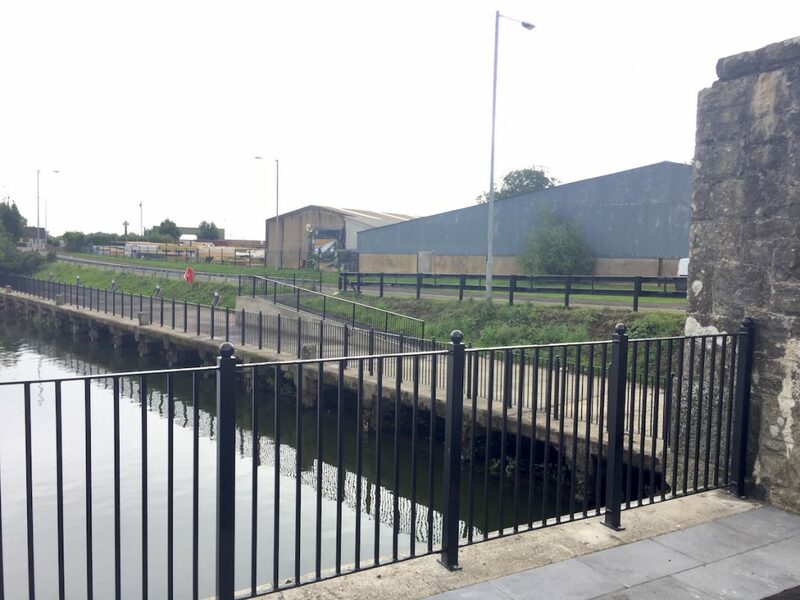 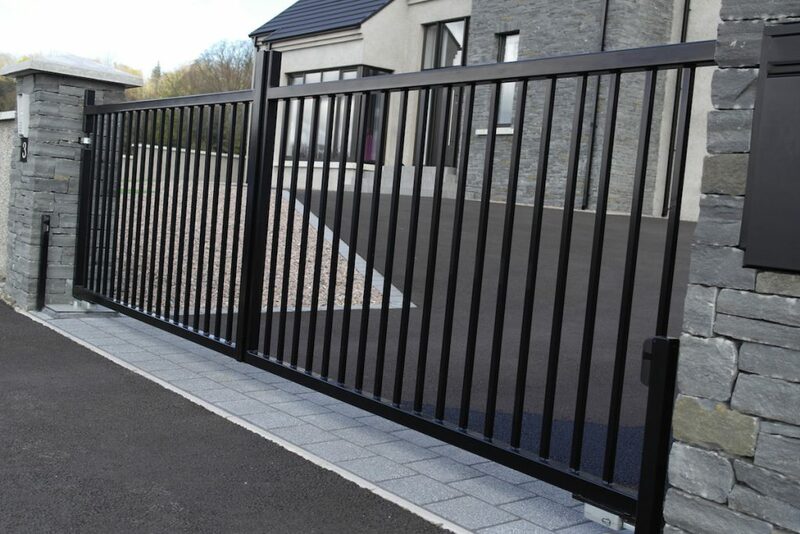 Northern Ireland Steel Fabrication business PS Engineering design gates, railings, handrails and staircases from scratch to your unique specification. 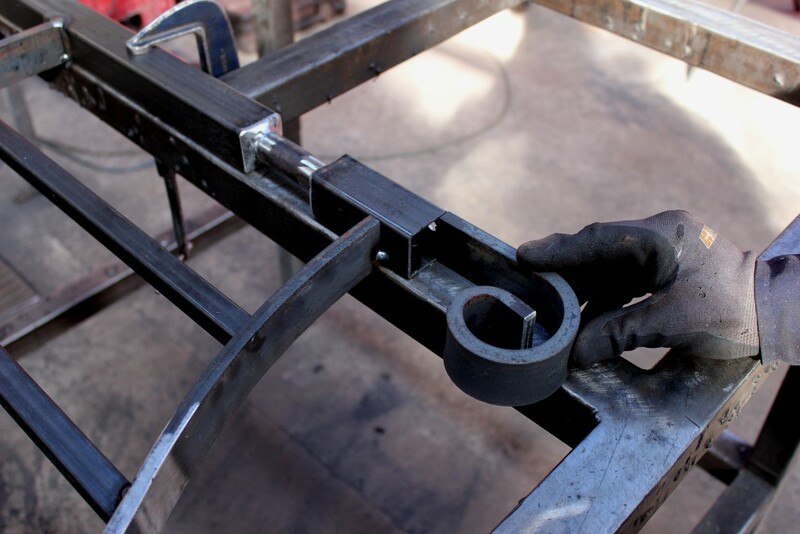 As Steel fabricators we also can carry out repairs to any existing steelwork. 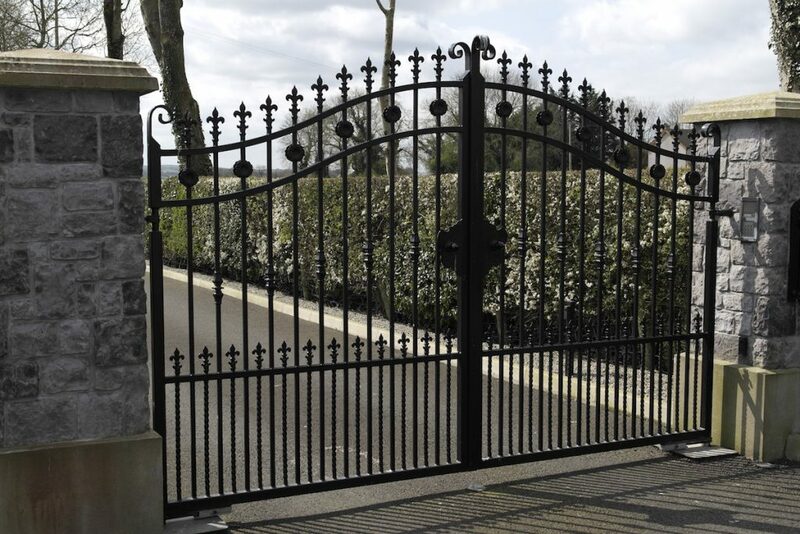 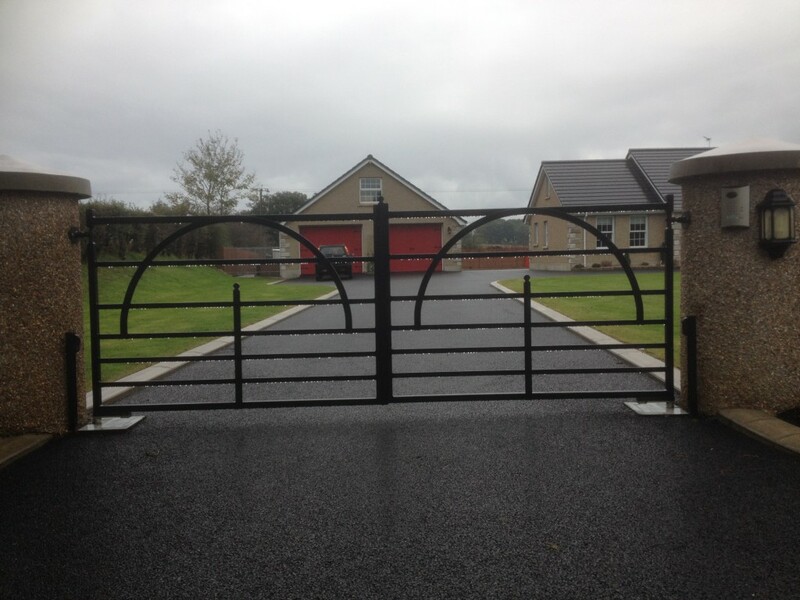 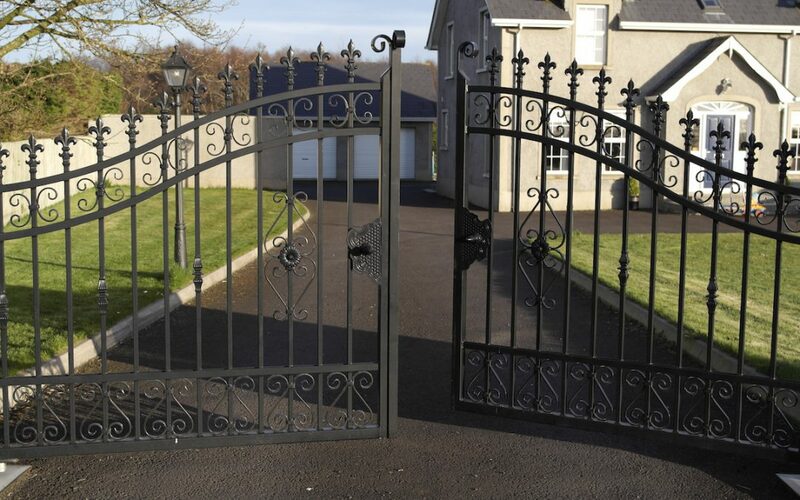 Our staff are professional and experiences meaning that we can turn our had to many different types of project – from intricate decorative gates, to agricultural repairs, to custom made factory conveyor belts. 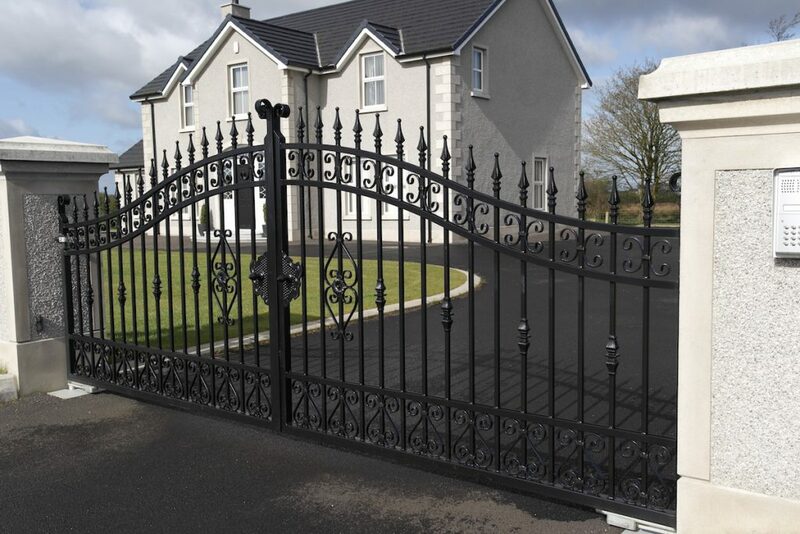 Our expertise qualifies us to accomplish a wide variety of metal related projects, either on-site or from our workshop. 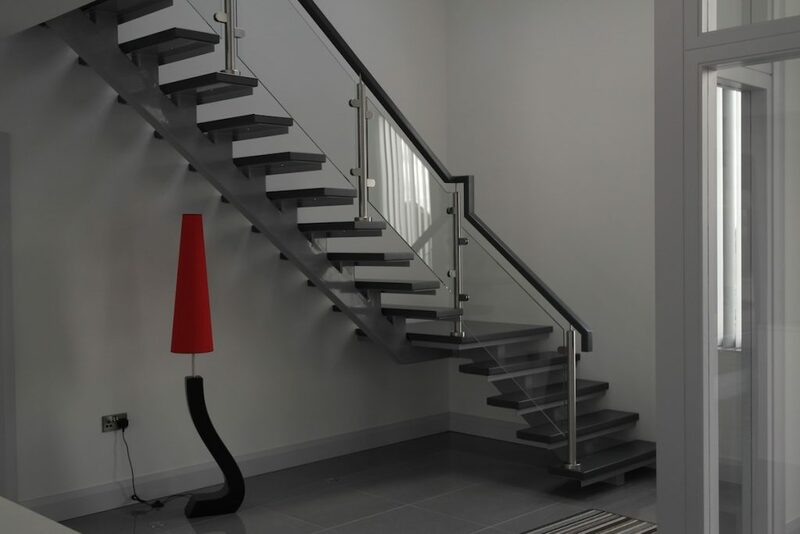 Click here to find out more about PS Engineering and click here to follow us on Facebook. 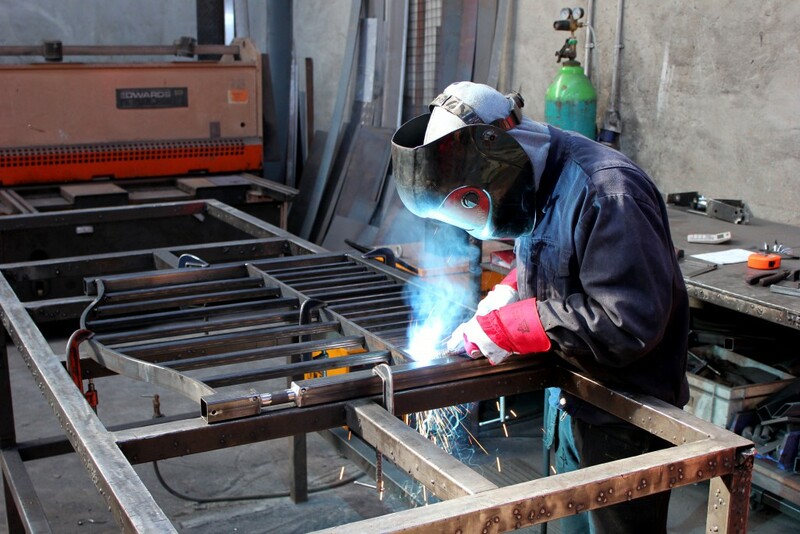 If you are having a problem and need a repair or are interested in our steel fabrication services then please call us at PS Engineering for a chat about your steelwork project.